The Huntsville boys return nearly an entire top 5 with personal bests for 5K under 17 minutes. It should not take long into the upcoming season to see possibly their entire top 7 running under the time. 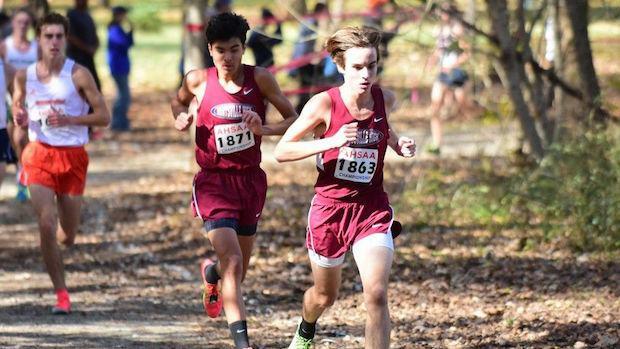 Projecting the top returning boys cross country teams in the state of Alabama using the 2017 season best 5K times among every team's top 7 returnees.